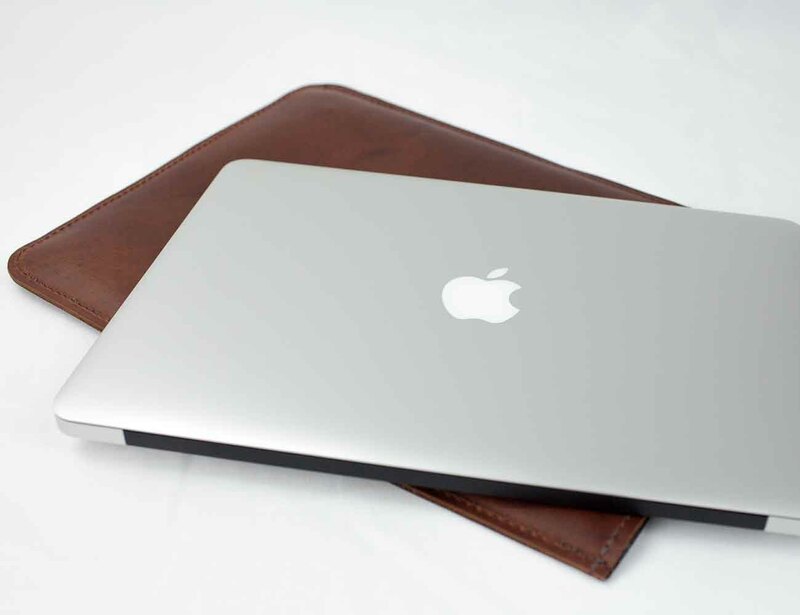 Securing the MacBook Air within 1/4,000 of an inch this case offers the protection, functionality and luxury that you have come to expect from Pad&Quill. 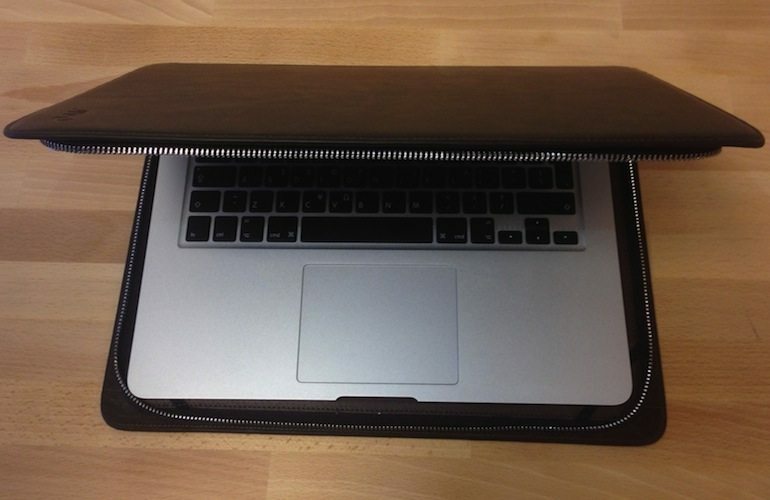 Made from genuine Brazilian Buffalo hide, this case looks super smart and will last for years. 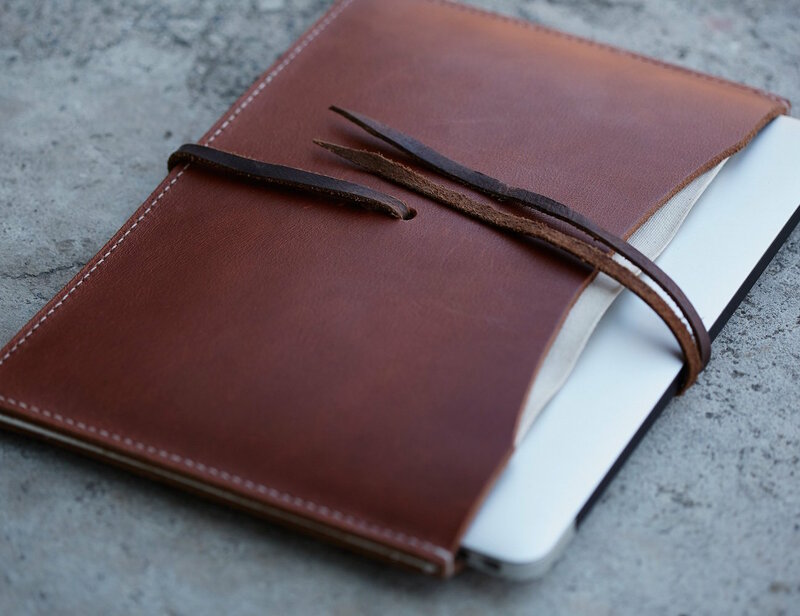 With raw yet smooth leather edges, this portfolio case surely enhances your fashion. 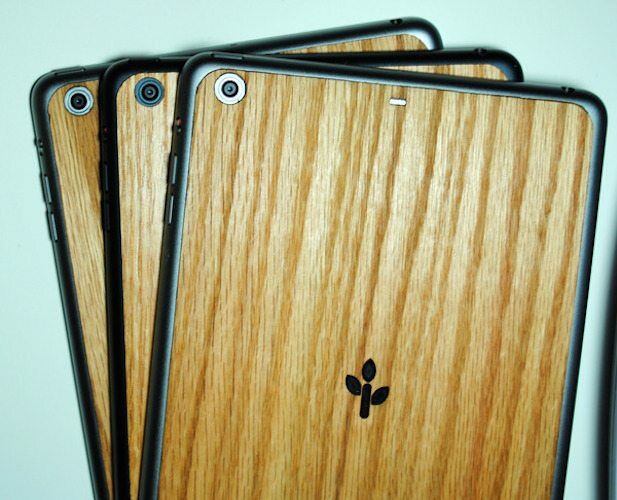 Each individual case is Made to order, right here in the USA. 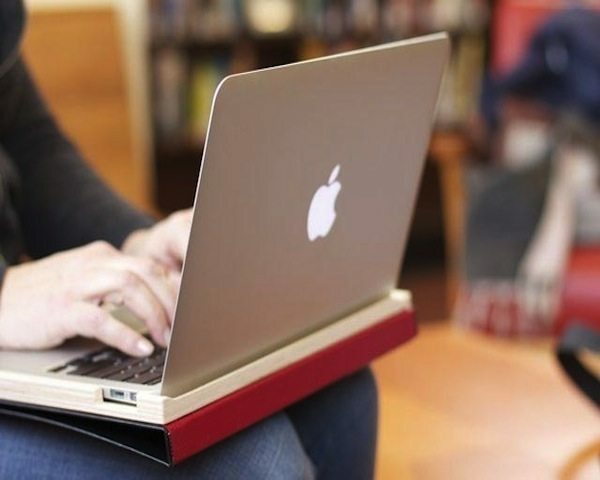 The MacBook Case offers all-over protection complete with a fold-over flap at the top. 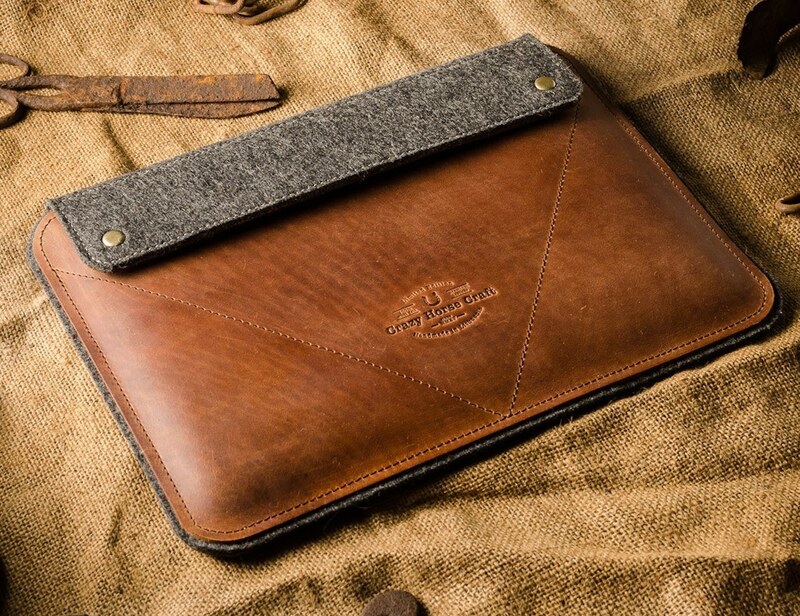 In addition to the quality material, the case also features durable hardware to keep the flap closed.